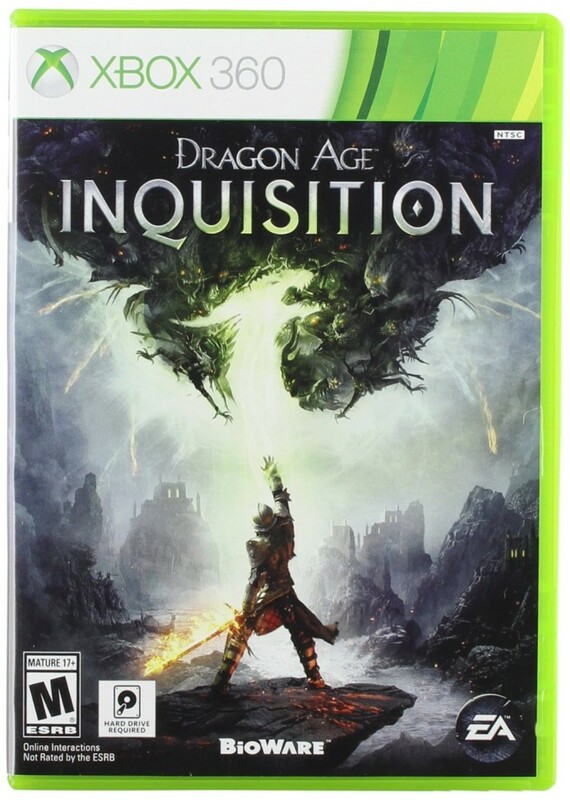 Originally released in the latter part of 2014, Dragon Age: Inquisition was the third entry of Bioware into the series. This game is expansive, I have played over 80 hours of this game with different characters. Gamespot review gives this game 9.0 out of 10, citing many positive aspects of the game, from its wonderful cast of interesting and relatable characters, diverse environments, character choices that lead to adventure, triumph, and heartbreak, with lots of big areas to explore, with lots of great secrets to uncover. And now you can get this game for $9.99, brand new, for last gen’s consoles, the PS3 and Xbox 360. If you prefer to shop through another retailer, Amazon carries Dragon Age: Inquisition for $9.99 as well, albeit the Xbox 360 version only. What do you think? What other games for the Xbox 360 or PS3 haven’t you played but wished you did? Tweet us @AsianGeekSquad.